The short film sequel to In His Steps! Inspired by her cousin, Rachel Winslow, Felicia Sterling sets out to try to follow the “What Would Jesus Do” pledge for herself, and encounters her own set of unexpected difficulties. 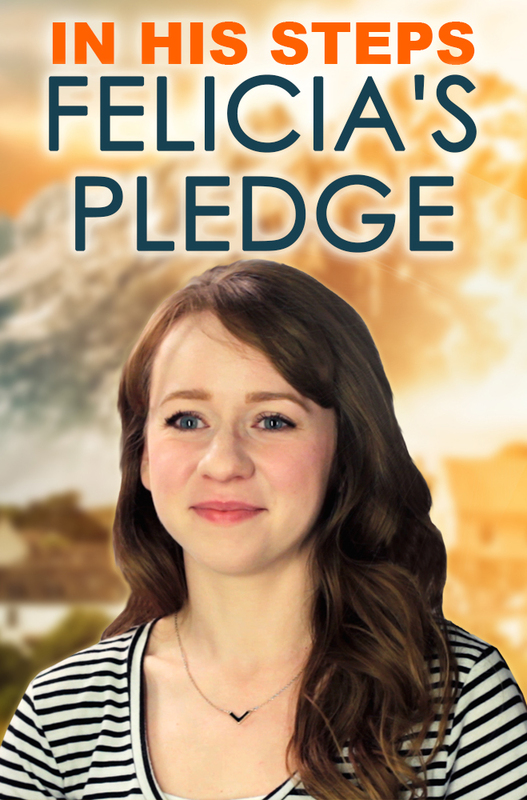 Felicia’s Pledge was made as the student project for the 2016 Rocky Mountain Christian Filmmakers and Actors Camp. During filming, the student of the film side rotated crew positions for each scene, including directing! The script was written in such a way to allow each of the Filmmaker Camp students to have enough scenes to each direct, and have enough parts for each of the Acting Camp students to have a substantial role! 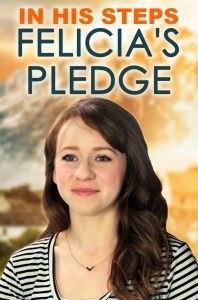 Based on characters from the second half of Charles Sheldon’s novel that have never been brought to life on film before, Felicia’s Pledge offers a new perspective on following in the steps of Jesus. Rich Swingle and Ken Lawrence return to reprise their roles from In His Steps as John Gray and Henry Maxwell respectively. We hope you enjoy this short return to the world of Standing Sun Productions’ first feature film!